Gingerbread City open until Sunday! The Museum of Architecture is showcasing an impressive Gingerbread city at the Victoria & Albert Museum in London until Sunday 6th January 2019. The sweet-smelling exhibition houses more than 60 buildings which are made entirely of Gingerbread and icing. Architects, Engineers and Designers all took part in the feature which includes everything you would find in a regular city; a cinema, school, library and more! According to the Victoria & Albert Museum website, this fully lit gingerbread city “is a playful way to encourage conversation around the future of our built environment”. The museum of Architecture organise the exhibition each year. 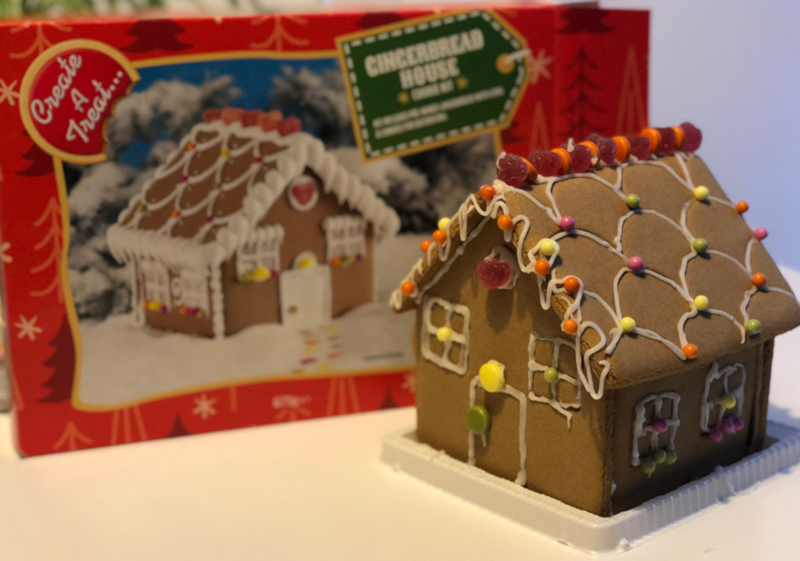 As well as submissions to the city, visitors can try their hand at making a gingerbread house at one of the workshops available throughout the duration of the show. 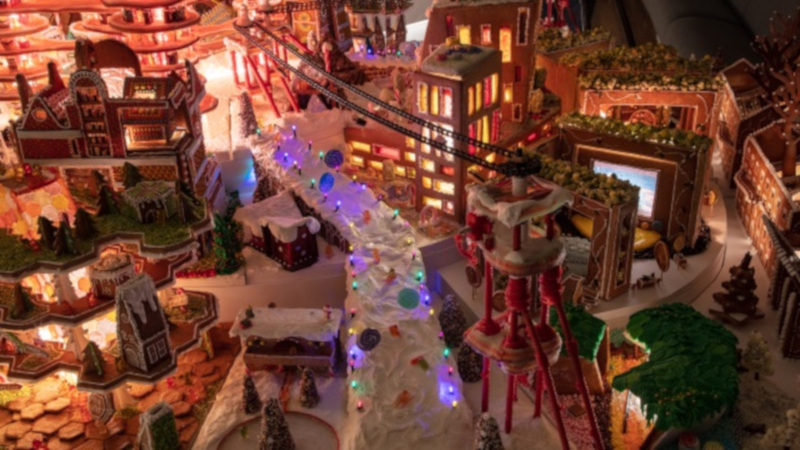 “It’s another thrilling year for Gingerbread City”, said Melissa Woolford, Founder and director of the Museum of Architecture. “The architects and designers have worked long through the night to bring us their best design ideas. They have practiced their bakes and made every blob of icing count. It has all come together to make a futuristic, inclusive and sustainable city on a mini scale”. In the spirit of creativity, Hunter Dunning SE & SW London Architectural Recruitment Consultant, Jen Driscoll made her own contribution to the tasty show. Unfortunately, it didn’t quite make it to London as it was just to tasty not to eat! As one of the leaders in the Architecture Recruitment Specialist market, Hunter Dunning provide its customers with not only second to none recruitment solutions, but also the latest industry insights, statistics and news. Check back on our blog regularly for updates such as these.